Designed to take on the changing seasons, the Mission VaporActive Catalyst Jacket is a great transitional jacket that will help you reach your peak in a range of weather conditions. Stay active, stay agile, and stay warm with this durable and windproof relaxed fit, full zip jacket. 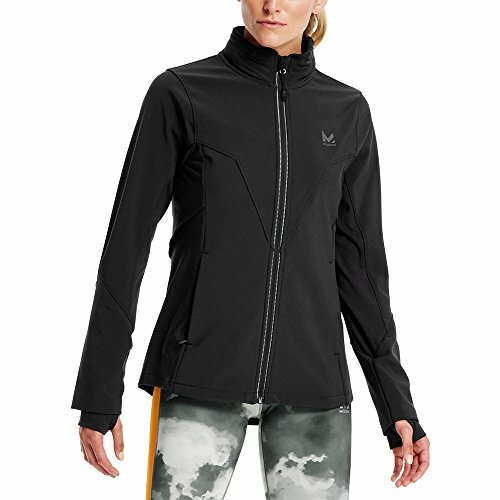 A stand up collar provides extra warmth while high stretch side panels allow for a full range of motion. The ultra-fast drying vapor active, powered by 37.5 technology, is chemical free and permanently embedded at the fiber level, so it will never degrade. Engineered to never wash out, our fast-drying technology never quits. Machine wash cold with like colors. Only non-chlorine bleach when needed. Do not use softeners. Tumble dry low. Do not iron. If you have any questions about this product by Mission, contact us by completing and submitting the form below. If you are looking for a specif part number, please include it with your message.